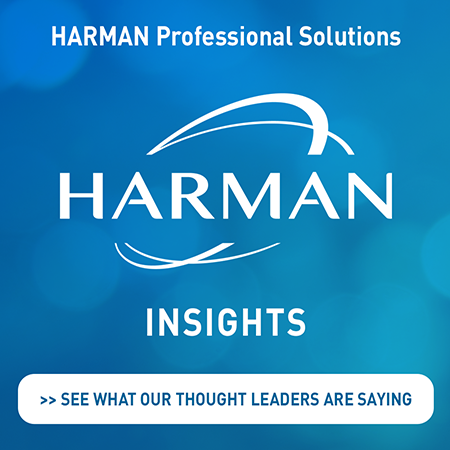 NORTHRIDGE, California — Neil Diamond is back on the road and is the first artist to perform with HARMAN’s new JBL Professional VTX V25-II line array loudspeakers. Sound Image is providing the live sound reinforcement for the tour, which is scheduled to extend through to the end of 2015. Crown I-Tech HD amplifiers are powering the system, while stage microphones come courtesy of AKG. While the system configuration sometimes changes for specific venues, the main system typically consists of 16 VTX V25-II line array elements per side in a left-right configuration, along with 12 VTX S28 subwoofers per side and a total of 64 VTX V20 loudspeakers for out fill and side fill. In addition, a total of 24 VERTEC® VT4886 loudspeakers provide reinforcement to the seating behind the stage. The system is powered with more than 100 Crown I-Tech 12000HD amplifiers for a total of 1.6 million watts of power. A variety of AKG C414 and D5 microphones are being used, along with AKG wireless systems with D5 heads for vocals. The system is monitored and controlled with JBL HiQnet Performance Manager™ software. 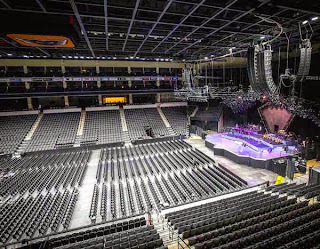 “Stan Miller has been a good friend for decades and Sound Image has wanted to work with him on a Neil Diamond tour for many years, so I’m thrilled that this tour has given Stan the best system he has ever heard,” said Dave Shadoan, President of Sound Image. Miller notes performance consistency as one the main reasons why the VTX has impressed day in and day out. “Over the course of this year-long tour, we'll be in every kind of venue with every kind of variable. It's imperative for this show to sound its best in spite of the issues or idiosyncrasies each room may throw our way. There's no question that arenas have their acoustic challenges—and no matter what we're up against, this system delivers. Three months into the tour, I can tell you that we now have the most consistent system performance we've ever had—every single day for every single show. No other system we've ever used has met that demand so gracefully or consistently,” Miller said. 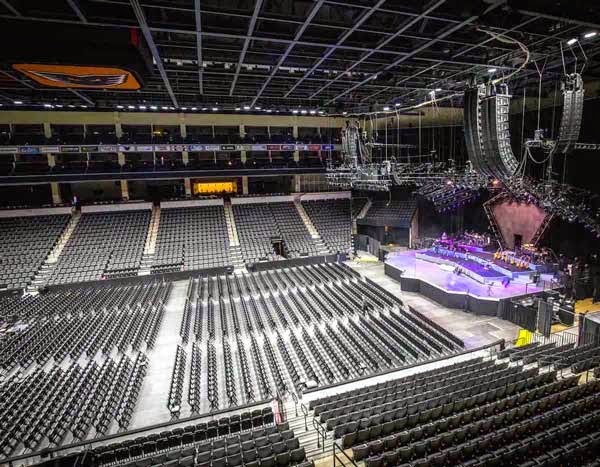 Although Miller and his team face different acoustic and physical challenges in each venue, the VTX system provides the ability to accommodate every environment with no change in quality of the system’s performance. “The nuts-and-bolts engineering that has gone into the VTX system makes the physical system configuration easier than ever,” Miller added.